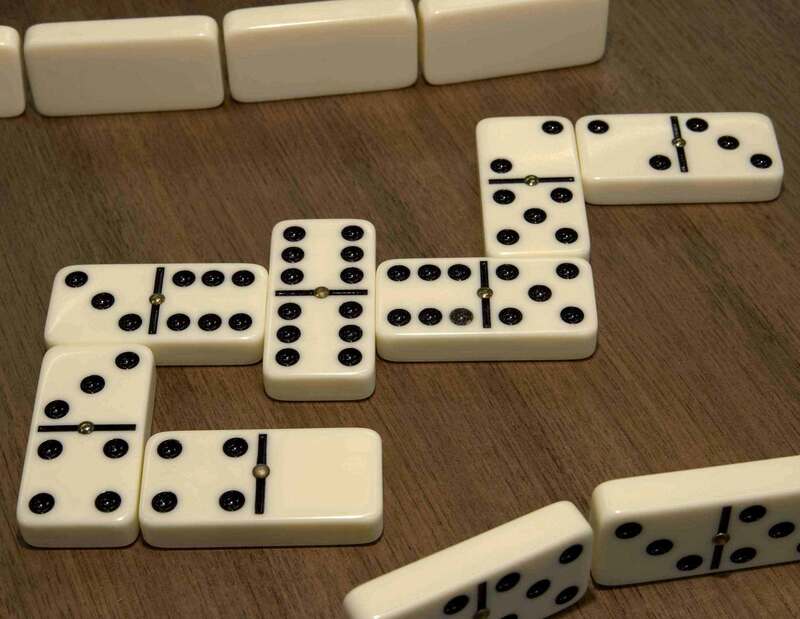 There are many things that dominoes represent. 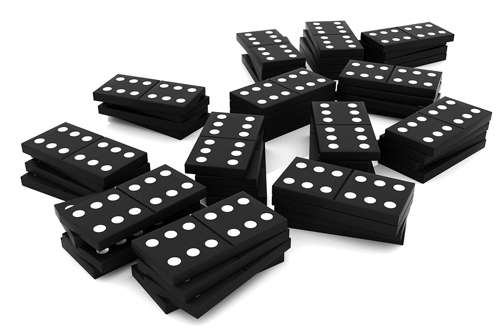 there are many numbers on dominoes and if they enter into your dream, try to be lucky enough to remember the numbers mentioned on them. Sometimes, numbers speak more than anything else in your dreams. 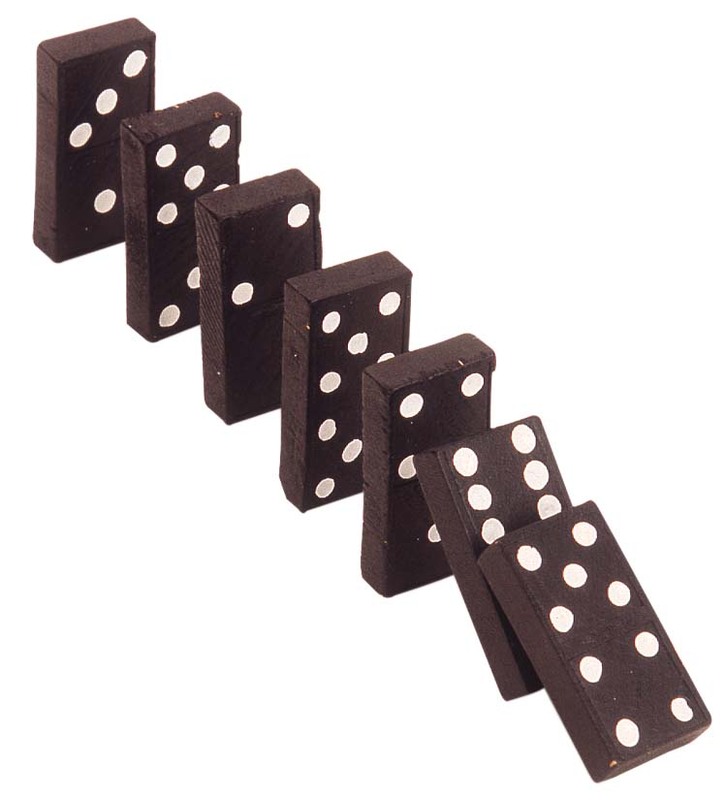 If you play with dominoes in your dream, it indicates that you are taking a lot of risks in your life. Since you don't see whether you win or lose in such a dream, you don't know whether the risks that you are taking in your waking life are worthy enough or not. Dreaming of dominoes also indicates that you are quite stressed about your health. You may go through a minor illness in your waking life, but you fear losing yourself because of its presence in your body. Remember one thing - stress brings in more problems, so try to avoid stress if you want to be healthy! 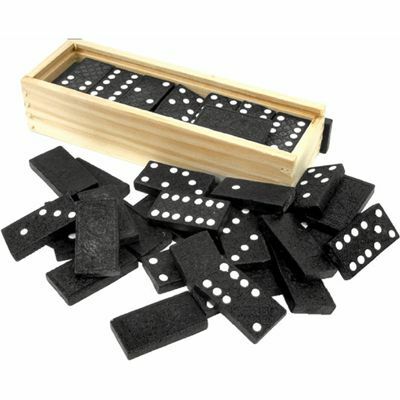 Dreaming of playing dominoes with a friend indicates your bond with him. if you lose, you may enter into an argument with him and lose him, if he loses, you may win the argument, but still be his friend. 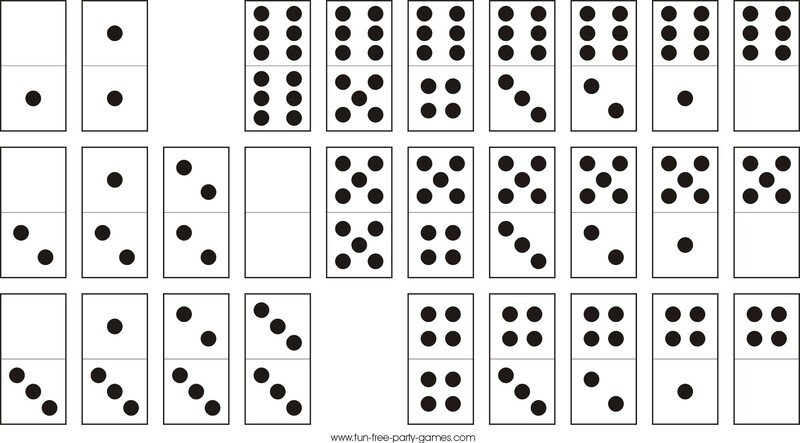 If you dream of dominoes, you are quite worried about your age. You don't want to grow old! 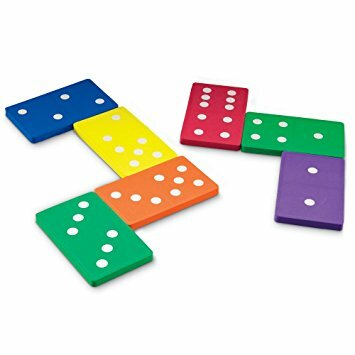 Dominoes represent age, fear, misunderstandings, gambling, loss, destruction and also failures.You must have already heard the phrase ¬"fall like dominoes." 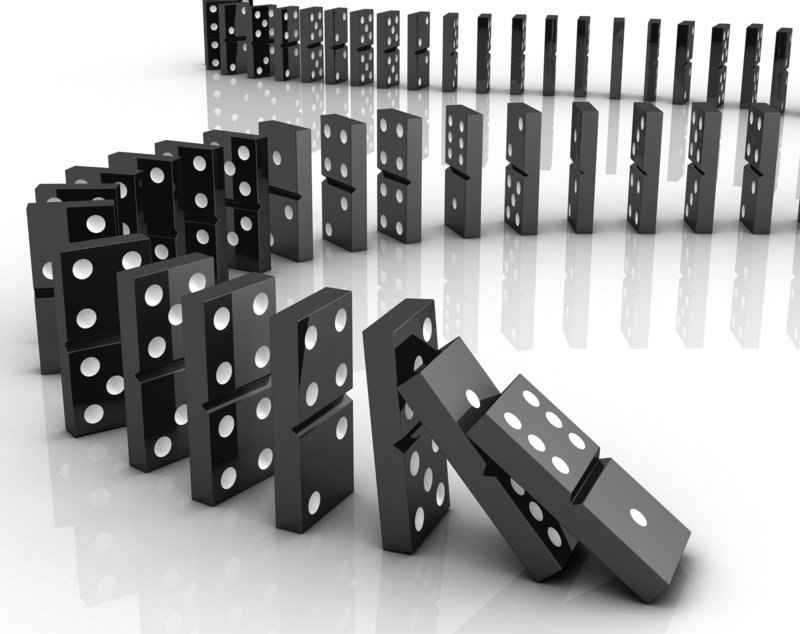 If you dream of falling dominoes, it indicates loss in life. You may have spent a lot of time and put many efforts in the current project, but it may not turn out to be successful, if you dream of falling dominoes. It doesn't matter if you have ever gambled in your life or not, but if you dream of dominoes, you have gambling at the back of your mind. 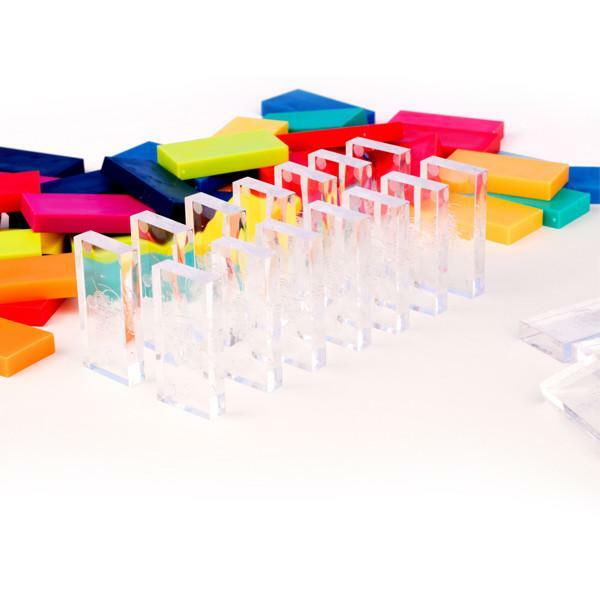 Dreaming of building something with dominoes - If you dream of building something with dominoes, you may feel the creativity inside of you in your waking life. 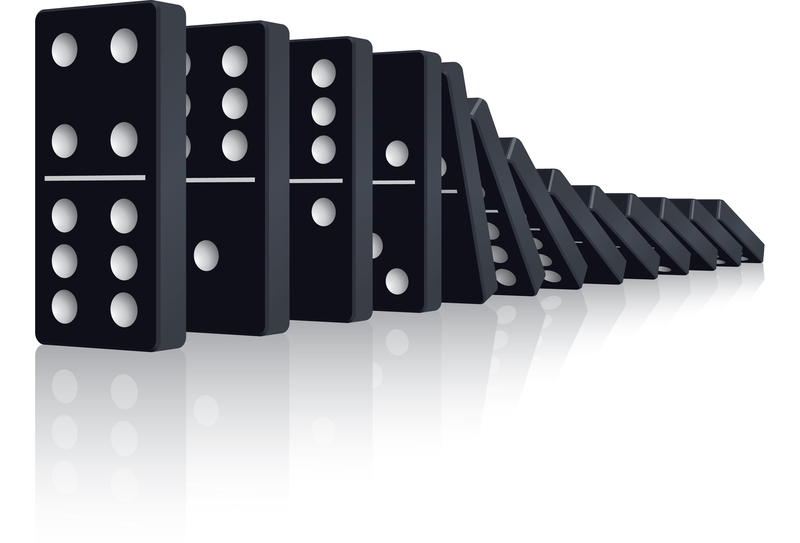 Falling dominoes - You may lose something in your life, if you dream of falling dominoes. 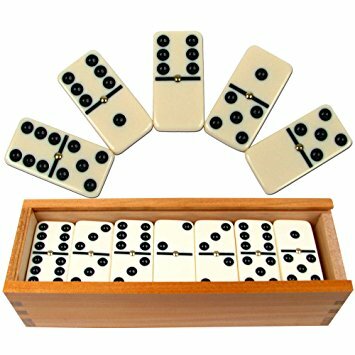 Losing while playing dominoes with someone - If you dream of playing dominoes with someone and you lose the game, you may get insulted or embarrassed in front of others. 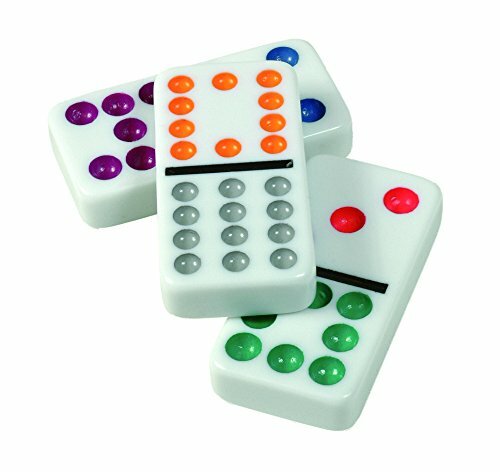 Winning a game of dominoes indicates that the dreamer enjoys being appreciated by others and receiving compliments. Losing a game of dominoes means that the dreamer's problems also trouble others.